Ever heard of someone talking about having their gallbladder removed? 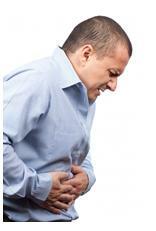 Do we really need to remove an organ from our body to eliminate pain caused by gallstones!? Surgery seems like the number one remedy suggested by doctors and I wonder should we even be listening to them some times. Are there alternatives we can consider? I am sure many of you might have had similar questions. I implore you to educate yourself about your ailment, what causes them and what lifestyle changes can you incorporate that will completely alter your body to a higher state of wellness. 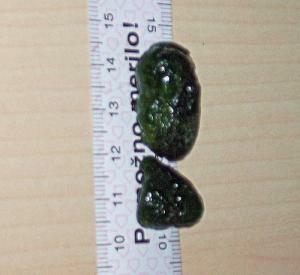 In this particular blog, my aim to educate you all as much as I can on Gallstones. It might get a little technical, but like always I will try to simplify it as much as I can. So, do you know where the Gallbladder in your body is located and what it does? The gallbladder is a small sack-like organ in the upper right part of the abdomen. It is located under the liver, just below the front rib cage on the right side. 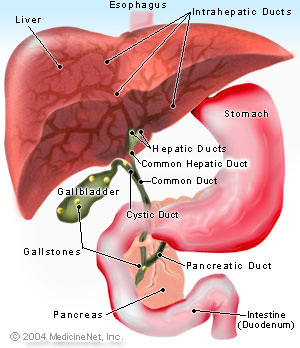 The gallbladder is part of the biliary system, which includes the liver and the pancreas. And the main job of the biliary system is to produce bile – a fluid made by the liver that helps in digestion of fats- and digestive enzymes. When we eat a high-fat, high-cholesterol meal, the gallbladder contracts and injects bile into the small intestine via a small tube called the common bile duct. The bile then assists in the digestive process. If you have any one, two or many of the symptoms mentioned above, I recommend you get a Abdominal CT Scan or an Abdominal Ultrasound. My next Blog will talk about how you can prevent getting Gallstones and what you can do to get rid of them – sometimes even naturally without surgery – if you have them. Stay tuned!